SimiSodaPop | A Refreshment Of Bubbly Gossip! | Beauty, Fashion, Food and Entertainment: Twizzlers/JOLLY rancher/HERSHEY'S - Contest! 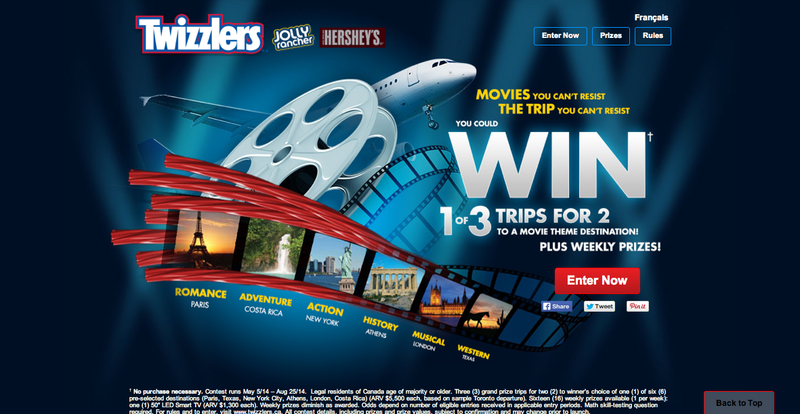 Here is a Contest with the brands Twizzlers/JOLLY rancher/HERSHEY'S. Contest closes August 25th, 2014.